The holidays are coming up quick – are you ready for the mealtime madness? Depending on your holiday traditions, this time of year can be chaotic. 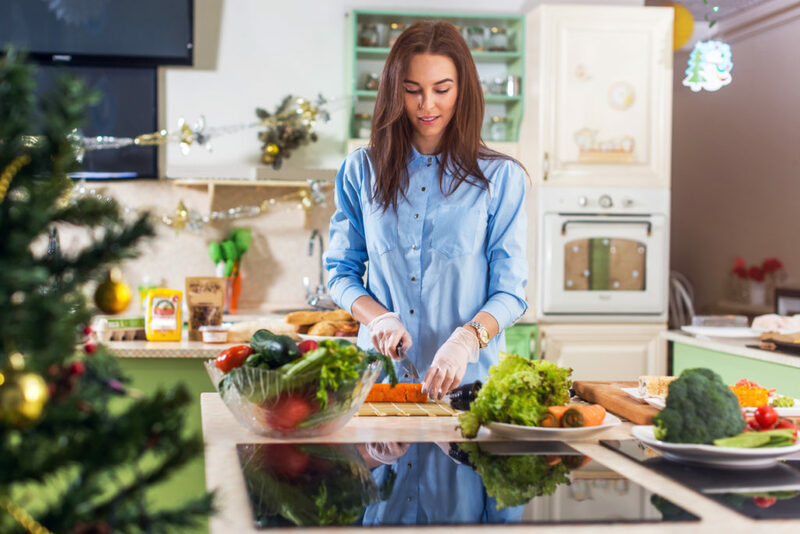 Hosting family and friends and organizing holiday meals can be difficult and stressful, and without the proper tools, you’ll be in for a world of hurt. If you want to tackle the holiday season and come out on top, you’ll need to prepare. You’ll need a Whirlpool induction cooktop. Having high-quality appliances can make your life easier any time of the year, but induction cooking is especially handy when your holiday harmony depends on getting food to hungry mouths as fast as possible. So, if you’re fretting about how best to make the season go smoothly, here are four reasons you should get yourself a new induction cooktop from Whirlpool before the holidays hit. This time of year, you never know who’s going to come running through your kitchen next! Nieces, nephews, children and grandchildren are almost always underfoot and in all the chaos, it’s easy for accidents to happen. 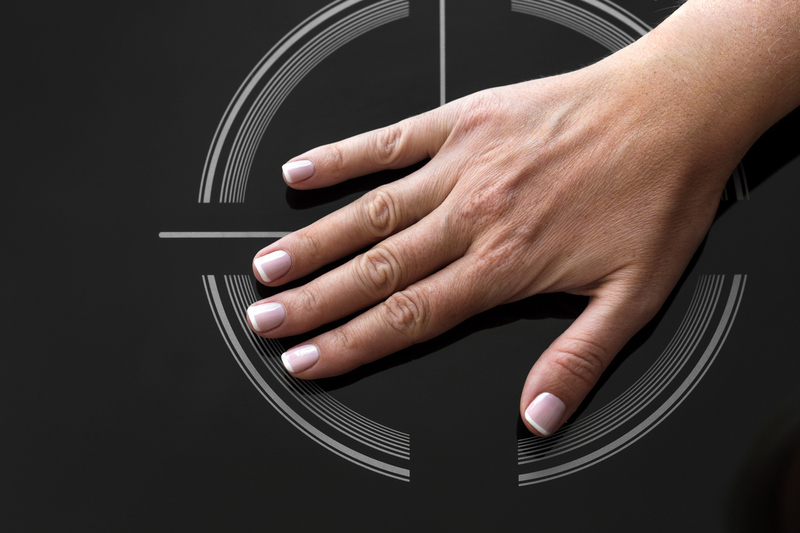 Sliced hands, burned fingers, and broken bowls are all staples of the holiday season, but with an induction cooktop, you can make at least one step of the cooking process much safer. Induction technology is the safest form of stovetop cooking, because the cooktop only heats the inside of the pan, leaving the burner itself cool to the touch, even when the stove is on! Your Whirlpool cooktop can detect when a pan is placed on the burner and doesn’t start heating up until it senses one. That way, even if you leave the stovetop on by mistake, curious hands can’t get burned on the cooking surface. No more iced fingers this season – just iced cookies, cakes, and other delicious treats whipped up with the help of your Whirlpool induction cooktop! When you’re entertaining for the holidays, speed is everything. Crowds get hungry fast, and you’re going to need to turn out meals, snacks, and appetizers faster than you can say turkey! Luckily, induction cooktops are fast-heating, and can typically boil water in less than two minutes. Now that’s the kind of speed you’ve been looking for! Whirlpool’s induction cooktops also come with a Boost feature, which increases the maximum power of the largest heating element for even faster cooking. This feature is perfect for searing meats or boiling big vats of pasta quickly. Whirlpool induction cooktops help you get food on the table faster than ever, making sure your holiday cooking is all smooth sailing. Induction cooking combines the ease and efficiency of electric with even greater precision than gas cooking. Because the pan itself is being heated, rather than the burner underneath, there’s little to no heat retention when you change the settings on your cooktop, so shifts in temperature are almost instantaneous. Whirlpool’s simmer function is also great for precise, low-heat cooking. Melt chocolate, butter, and more without worrying about burning or congealing your dish. Whirlpool’s reliable, steady heat is just the thing to make sure all your holiday dishes come out just right! Who doesn’t secretly wish their guests would gasp in awe when they walk into your home? Whirlpool induction cooktops are smooth, sleek, and stylish enough to make any houseguest do a double take. kitchen sparkling clean, showing off its natural beauty. Because induction burners don’t get hot, you can even place a paper towel right under the pan while you cook, to collect any spills before they even reach the surface of your cooktop. Induction is stylish and makes cleanups simple — what more could you want? Holiday guests are sure to be wowed! With a Whirlpool induction cooktop, holiday cooking is easier than ever! You’ll impress your guests and make your own life much easier. So don’t deprive yourself this holiday season! Pick up an induction cooktop before the holidays hit hard – future you will thank you! If you have questions about induction cooking or need some help picking out the perfect Whirlpool cooktop, come down to our store. We’re happy to help with all your cooking needs, and make sure you’re prepared for all your holiday feasting!